Pocophone has done what OnePlus couldn't achieve this year - come up with a flagship killer with a jaw-dropping price. The F1 has everything and we mean everything - a premium screen with a notch that holds the infrared scanner for face unlock, the latest Snapdragon chip, expandable storage, stereo speakers, all the necessary ports, and high-end camera experience on both sides of the device. The OnePlus 6 is the Pocophone's true rival, but for starters - it's more expensive. For the extra cash, you will get an AMOLED panel, glass body and OIS for the main camera, but are those worth the price difference? The Poco F1, on the other hand, will give you a larger battery, stereo speakers, FM radio, and higher-res selfies. The Oppo F7 costs as much as the Pocophone, which says a lot. 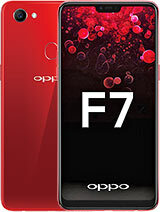 The F7 has an inferior chipset, main camera, and battery, it also lacks stereo speakers and fast charging, but at least it can brag with a higher-res selfie camera. The Xiaomi Mi 8 SE comes close to the Pocophone F1 price. 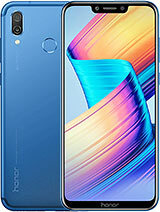 It has a glass body with metal frame, an AMOLED screen and the same selfie and main camera setups but has a slightly inferior Snapdragon 710 chipset and smaller battery. 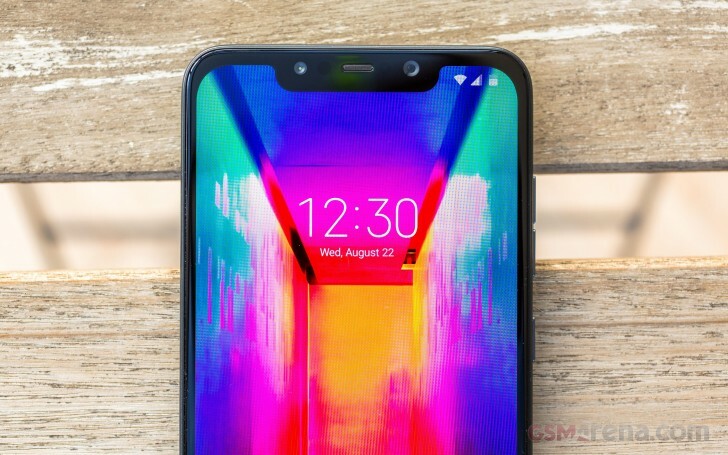 It also omits the infrared scanning tech for face unlock. 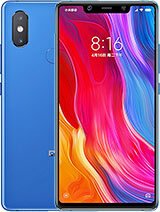 The Xiaomi Mi 8 is a better match, but more expensive. 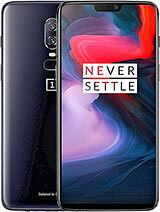 It will upgrade you with an AMOLED screen, a nice looking design, and a telephoto secondary camera on the back, but will take away the large battery, the audio jack, the FM radio, the stereo speakers, and even the infrared port. It's a tough choice. Finally, the Honor Play costs as much as the Pocophone in India and offers the same thing - impressive performance on the cheap. 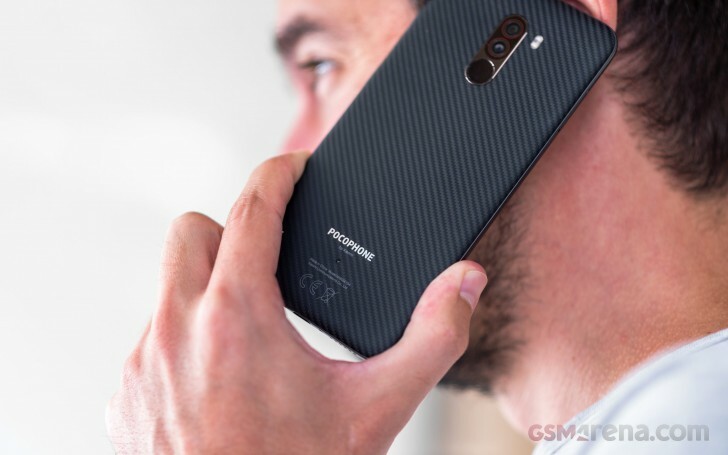 It has a large and notched screen, Huawei's Kirin 970 chipset, and good camera specs, but the Pocophone is pretty much better in every aspect but design - it's more powerful, has better all-round camera experience, more features, and won't heat at all.